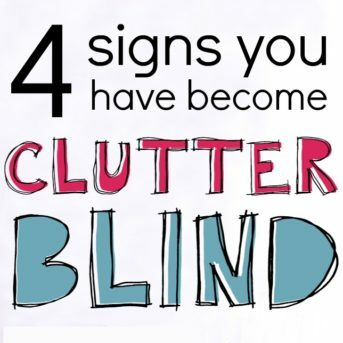 "Maybe the life you've always wanted is buried underneath everything you own." The first time I read that quote, my heart sank. 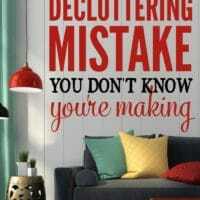 That was the exact situation I was living in my own home. 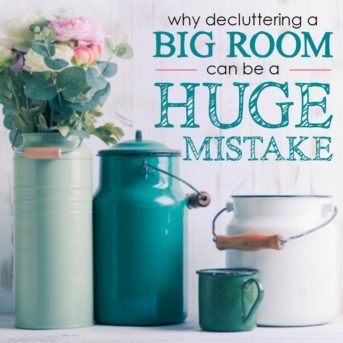 I was the person who felt like she was drowning in stuff, and the scariest scenario I could envision was an unexpected visitor showing up at my door. 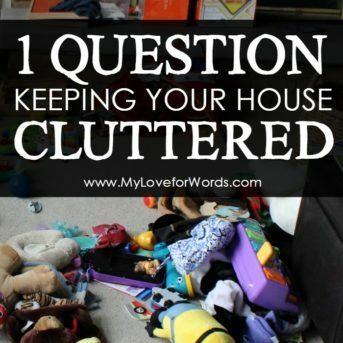 That's a horrible way to live, and as much as I wish I could say all of that was in the past, and my home is the epitome of a happy, organized space, but the truth is, this is a battle I'm still fighting. 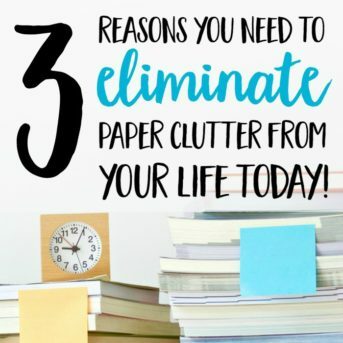 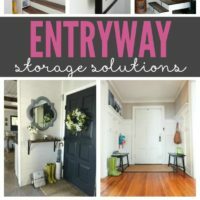 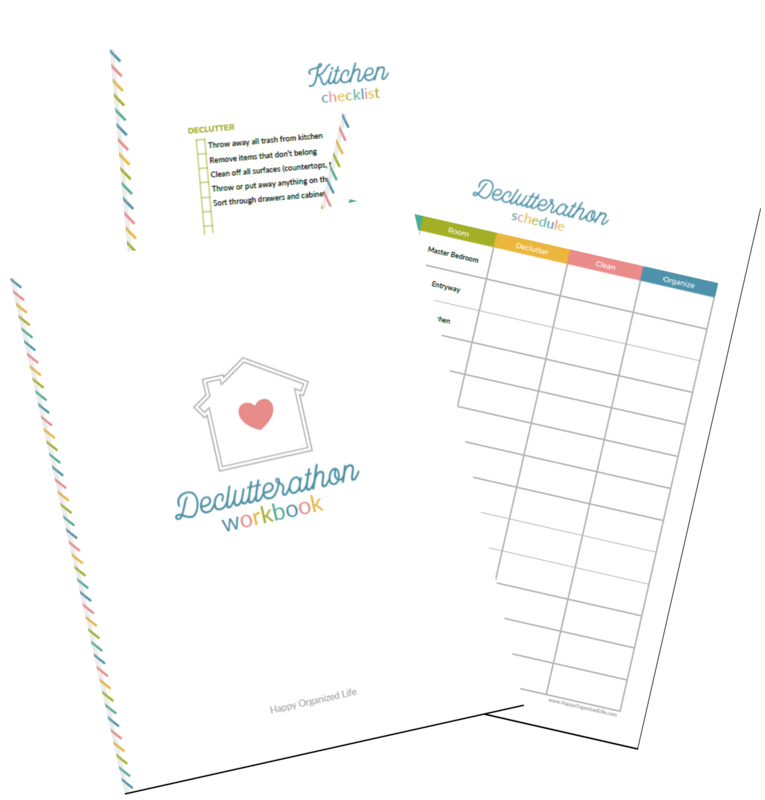 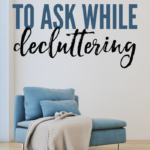 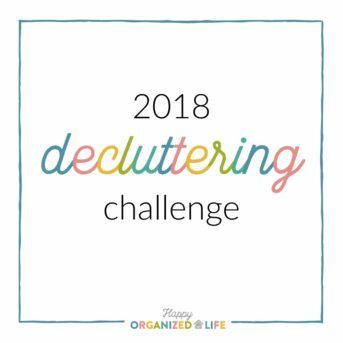 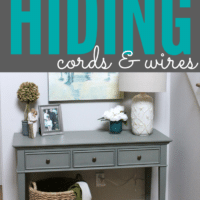 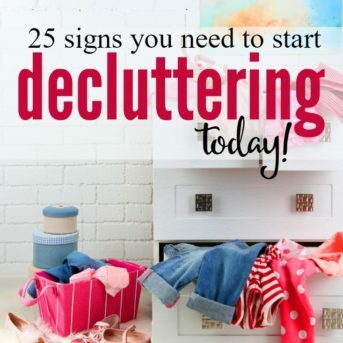 This is where you'll find all of the posts about my decluttering journey, the various challenges and free printables I've created along the way, and you can also watch me as I make progress in my home by subscribing to my YouTube channel, Happy Organized Life. 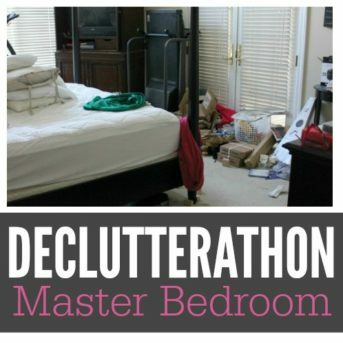 Together, we can break free from the clutter, and finally create the happy, organized homes we truly want and deserve. 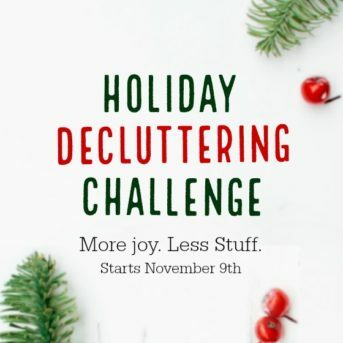 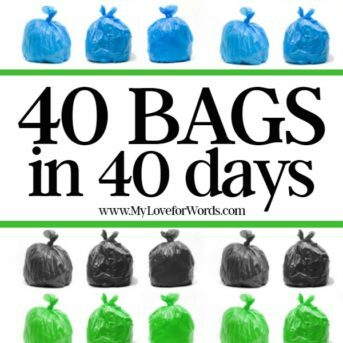 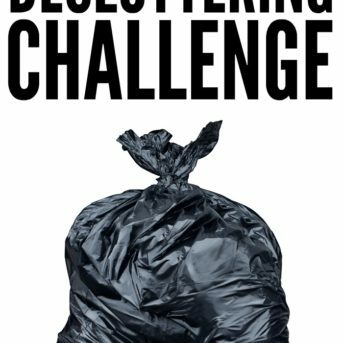 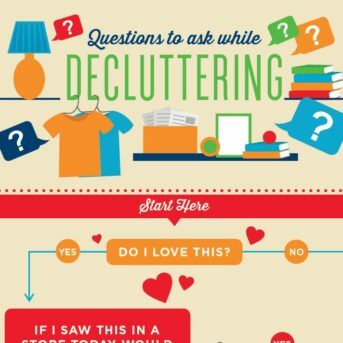 Holiday Decluttering Challenge Starts Today! 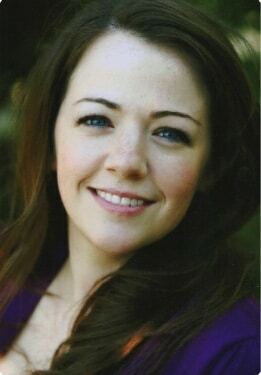 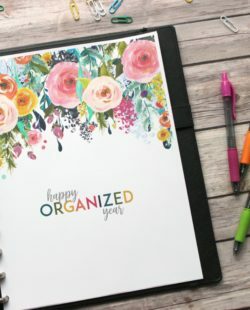 I’m Emily, the girl behind the blog, and I couldn’t be happier that you’re here! 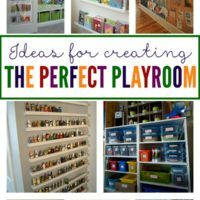 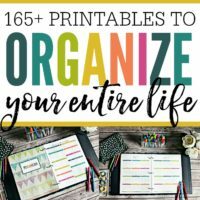 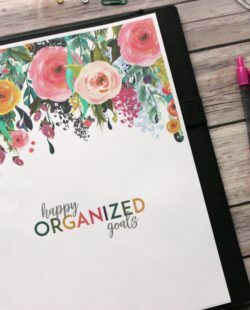 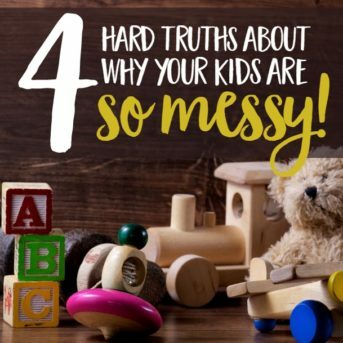 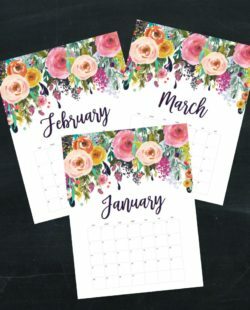 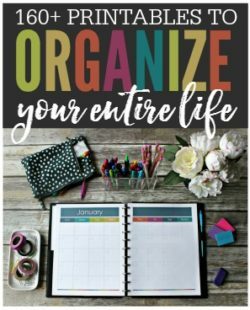 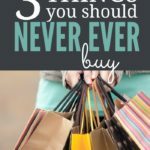 As the founder of Happy Organized Life, I’d love to pretend I have it all together, and our house is always picture perfect, but… that would be a lie. 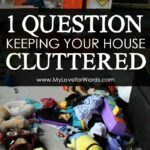 The truth is I know what it’s like to feel overwhelmed by clutter and chaos, apologize for the state of my home, and dread the idea of unexpected visitors. 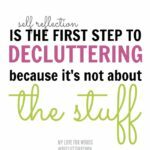 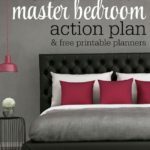 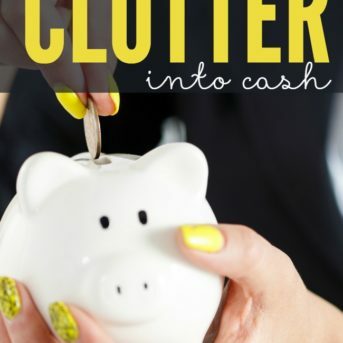 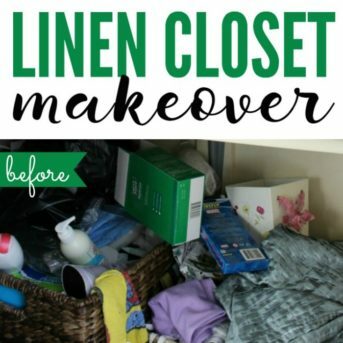 This is where I’m sharing my decluttering journey and trying to create a simplified life focused on what truly matters.